Perfect your Half Sqauare Triangle game to create a pinhweel, made up of (of course!) small pinwheels, with fun pops of color. No matter which version you create (warm or cool), you’ll love the effect! Quilt measures 56 1/2" x 56 1/2". 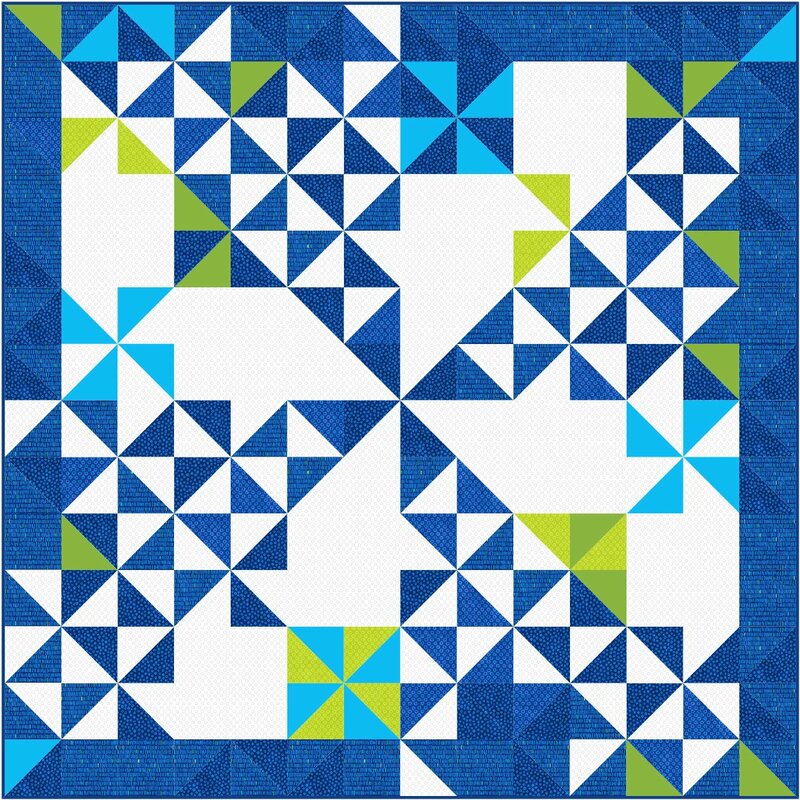 Pictured quilt is made with Northcott’s X’s and O’s fabric line.